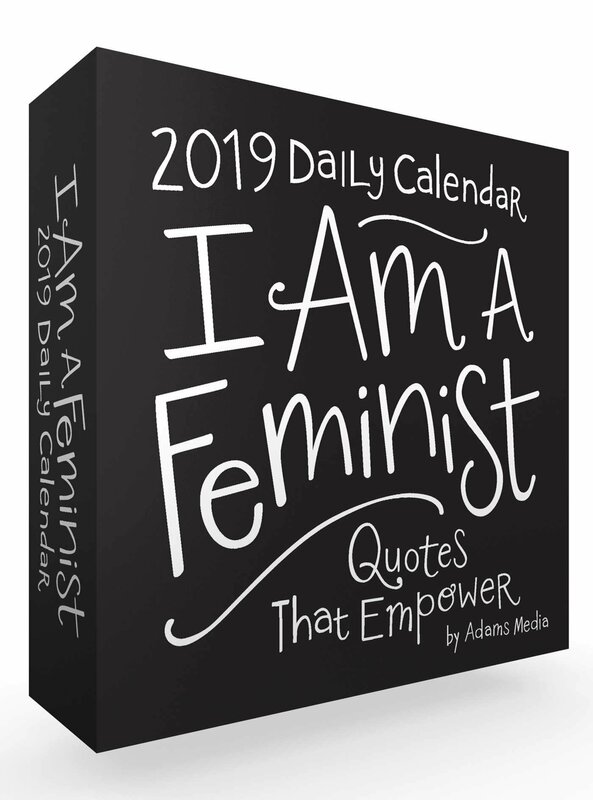 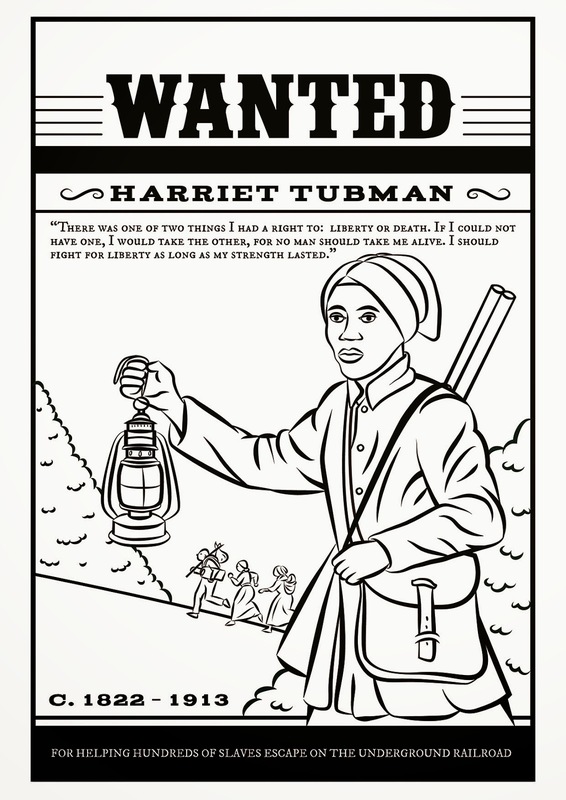 So we rounded up some of the best printables that depict famous women known for promoting girl power, from Rosie the Riveter to Michelle Obama. 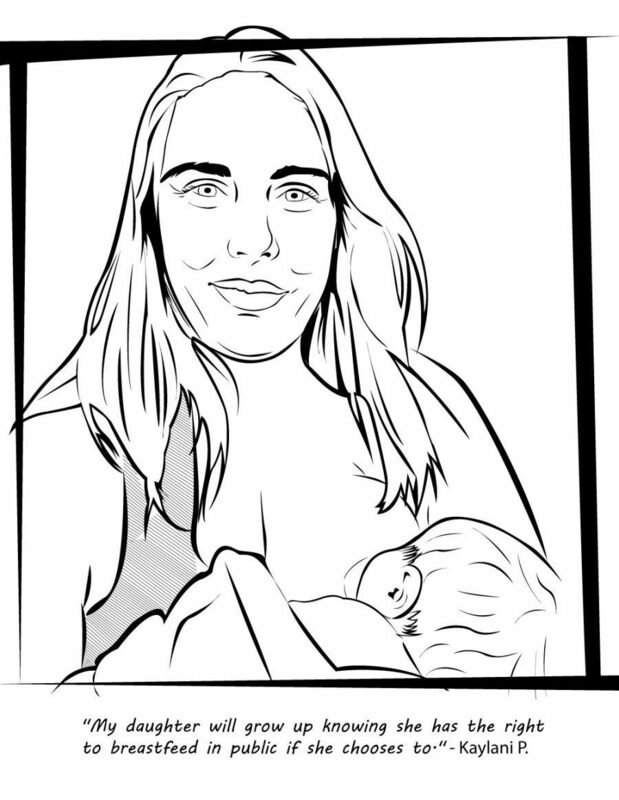 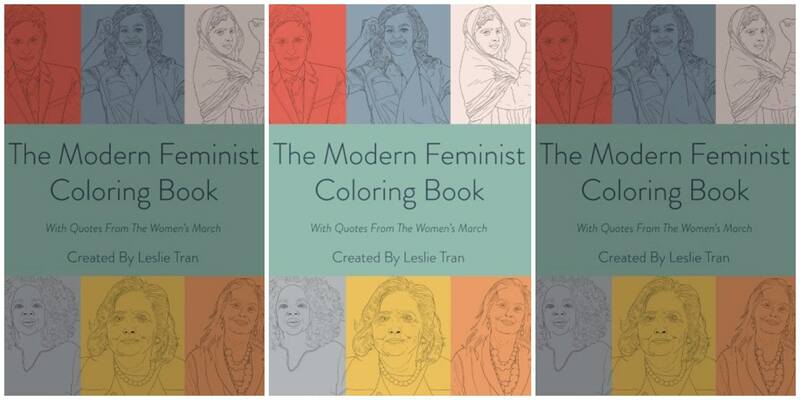 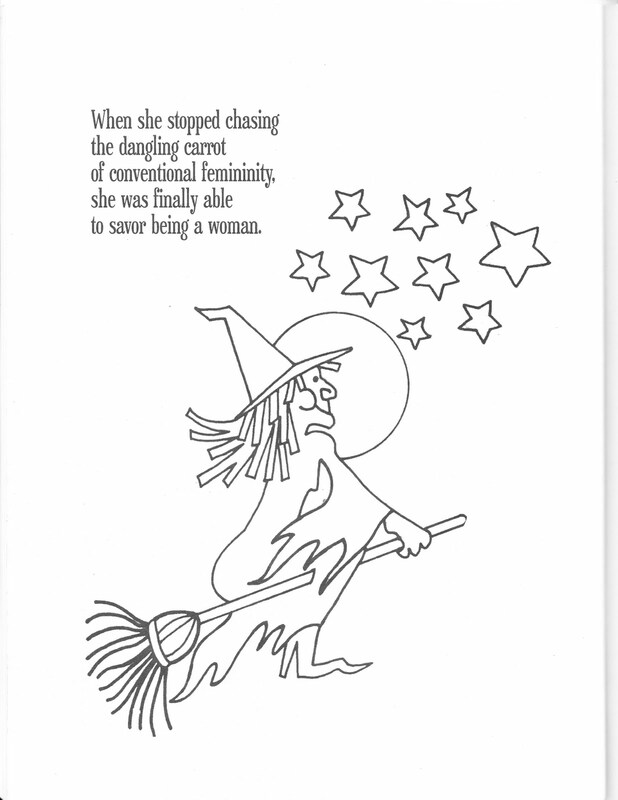 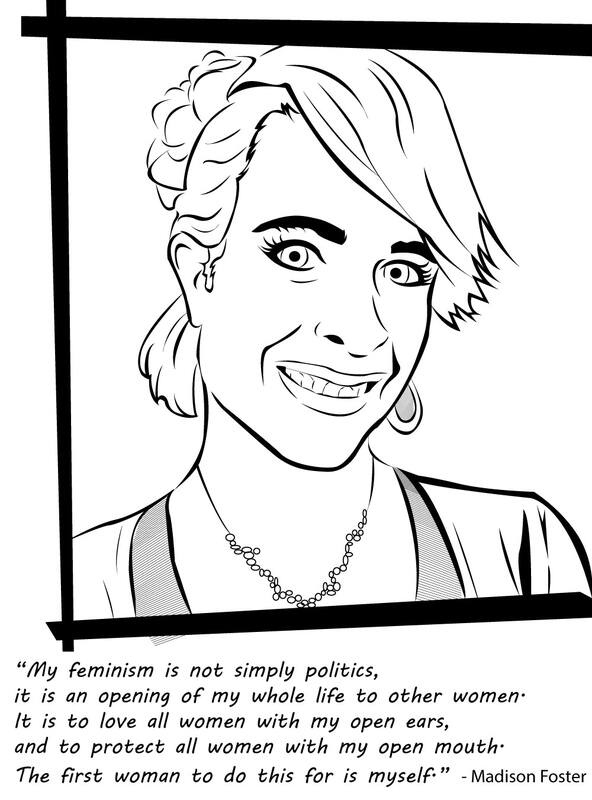 We won’t judge you if you decide to join your kids in coloring these feminist role models. 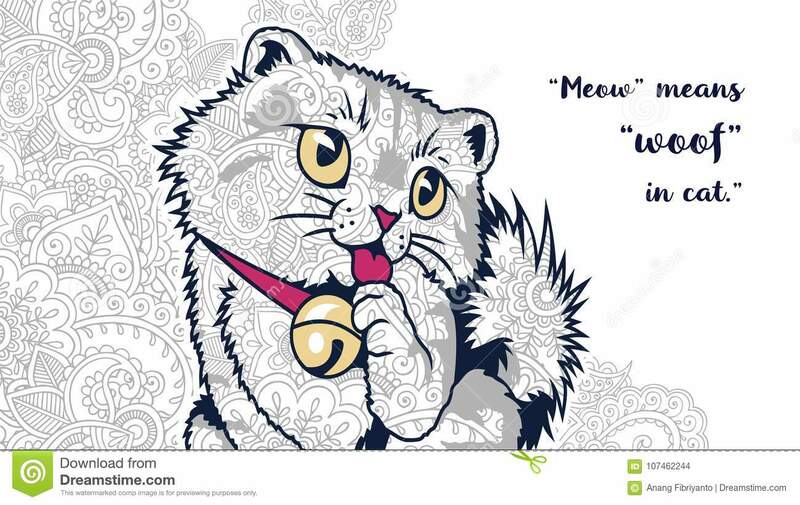 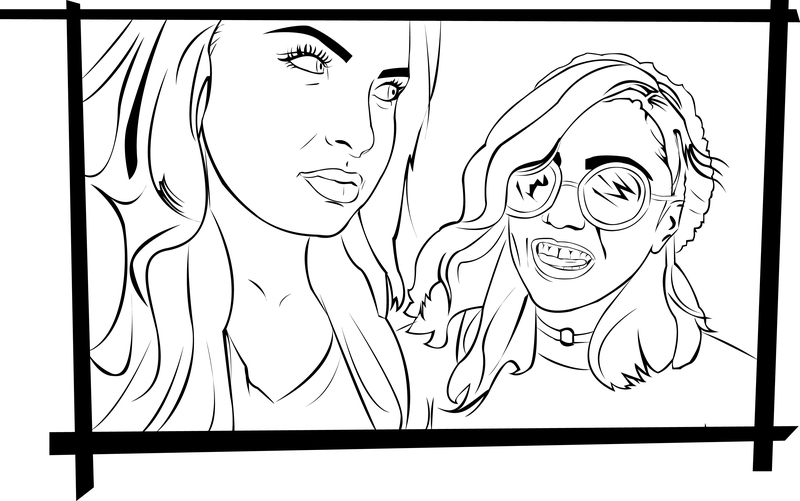 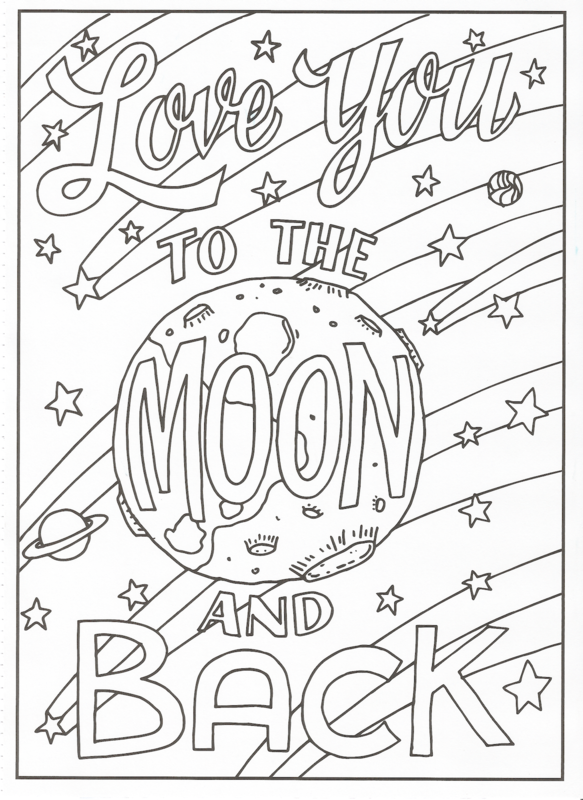 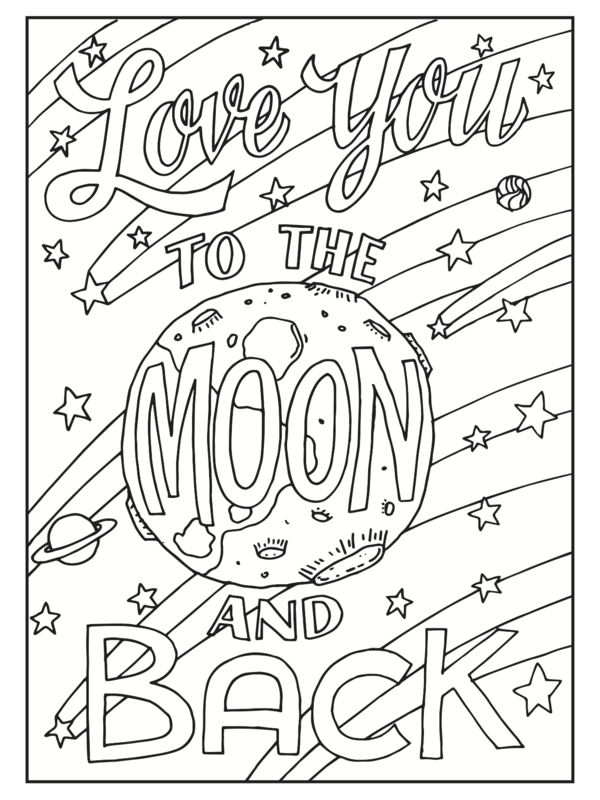 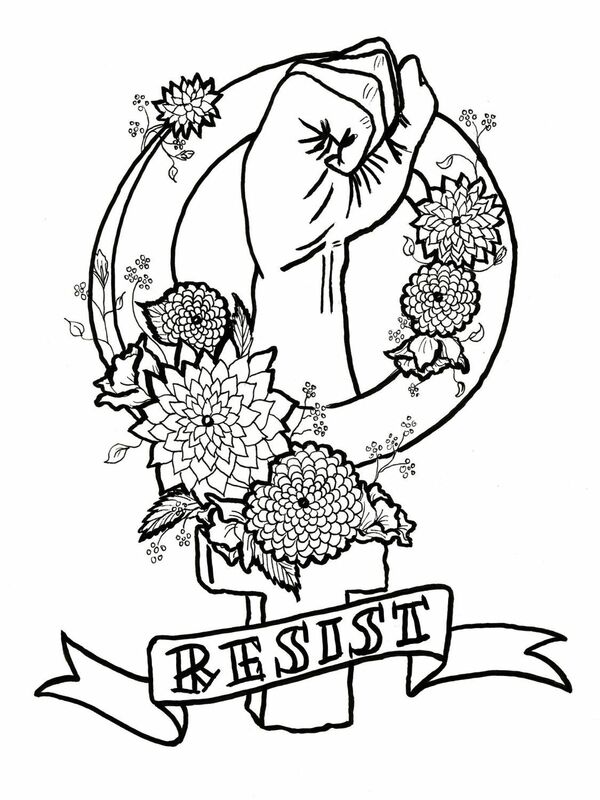 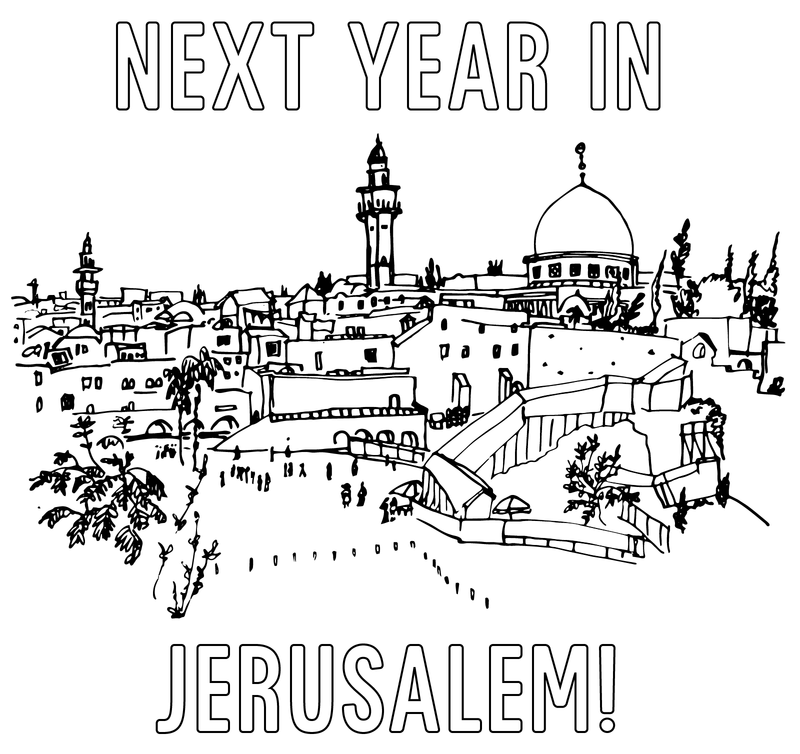 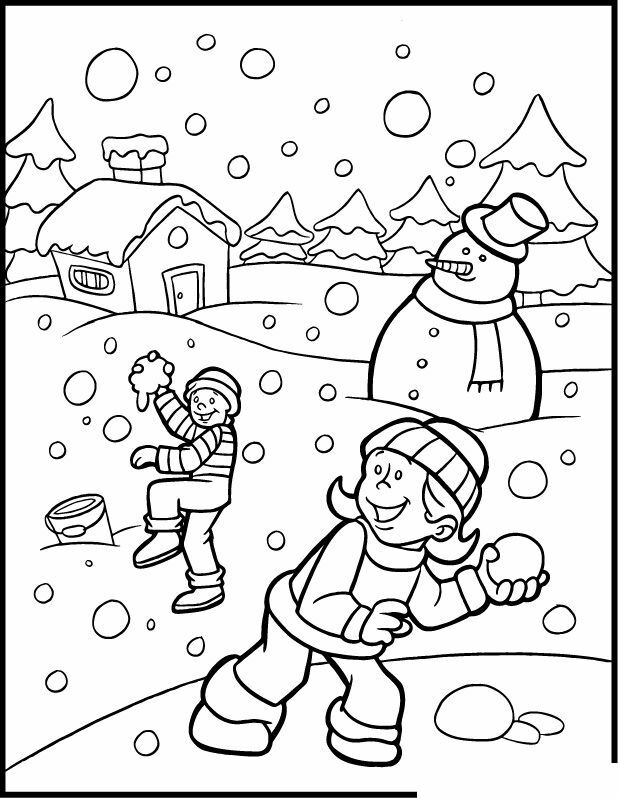 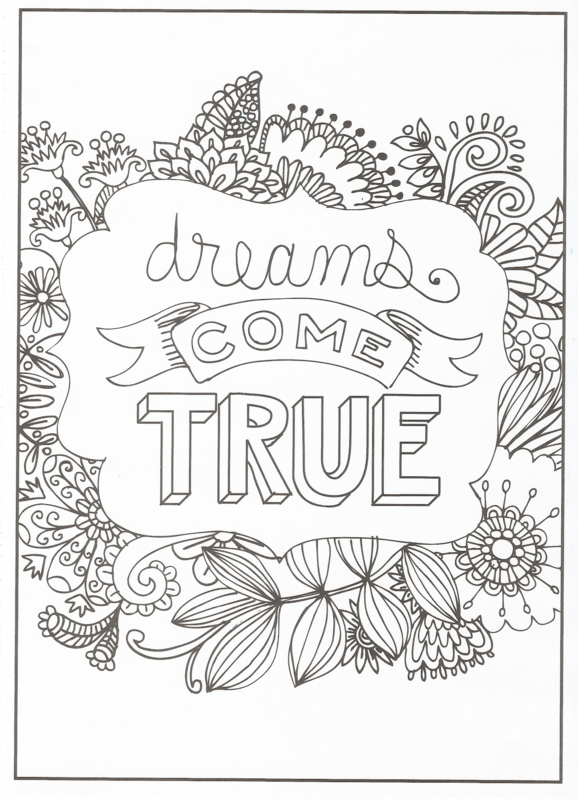 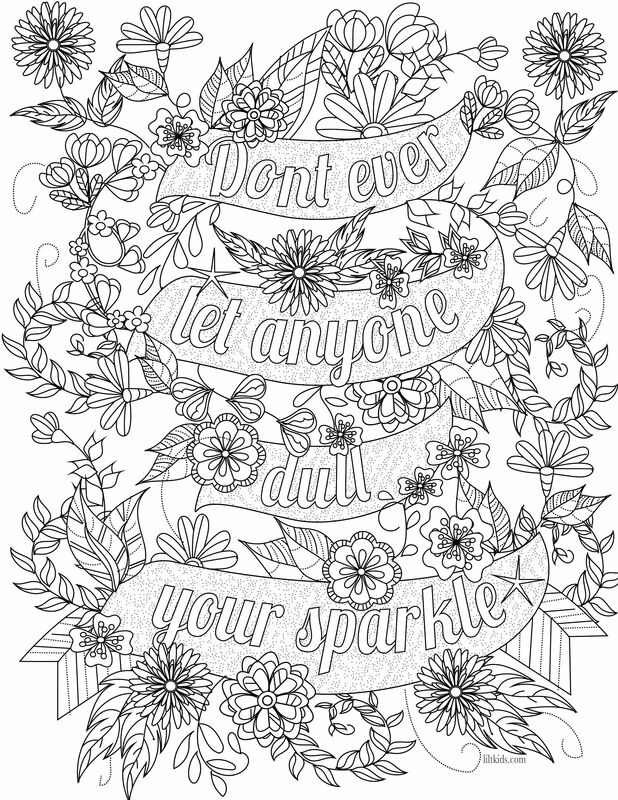 Print the entire coloring book for free from SheKnows Media here. 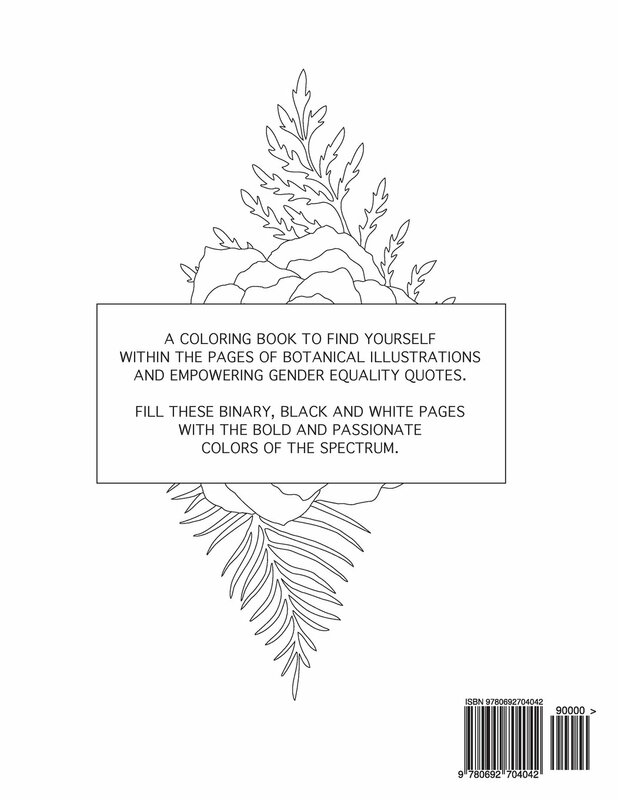 Print out the entire Ruth Bader Ginsburg coloring book for free from SheKnows Media here. 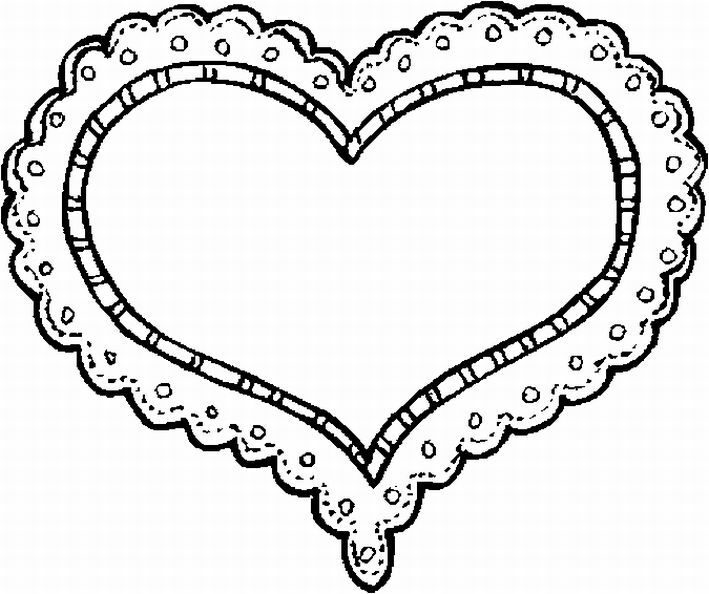 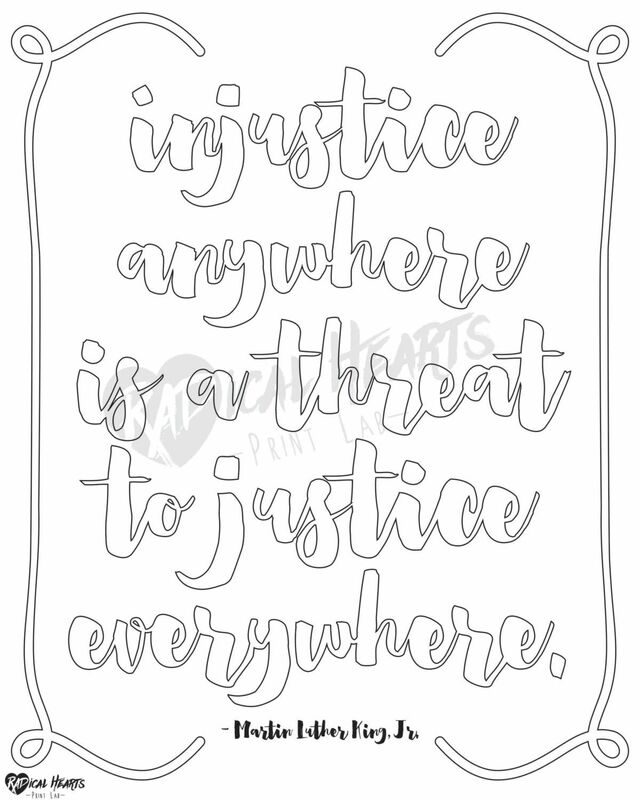 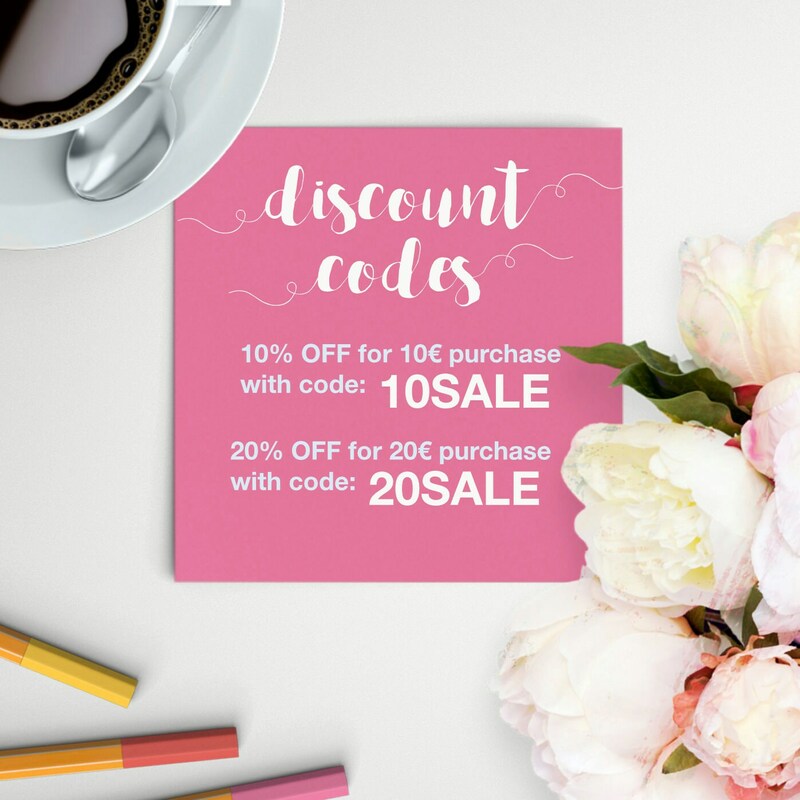 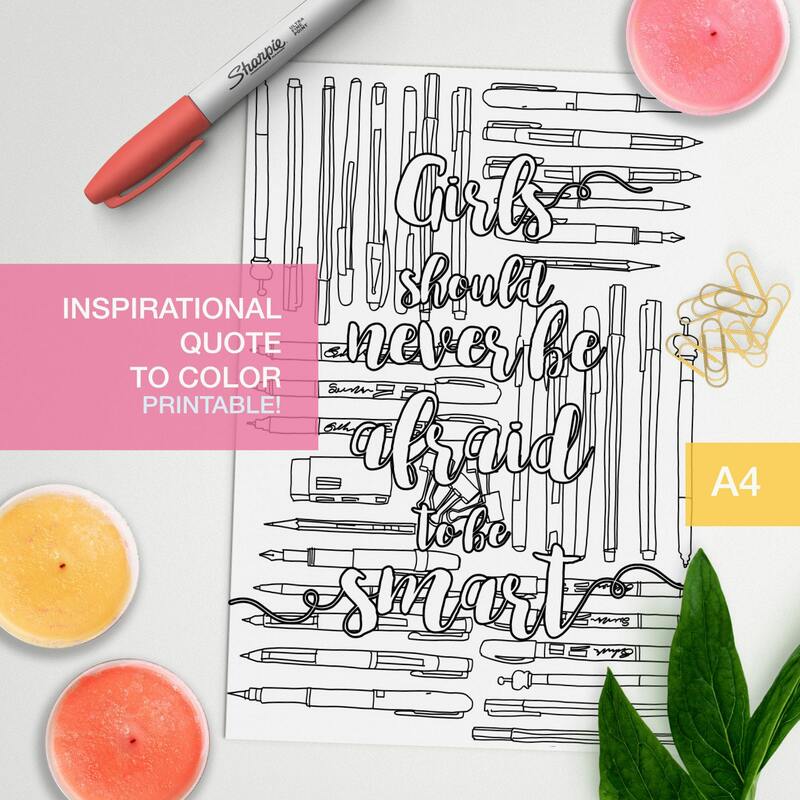 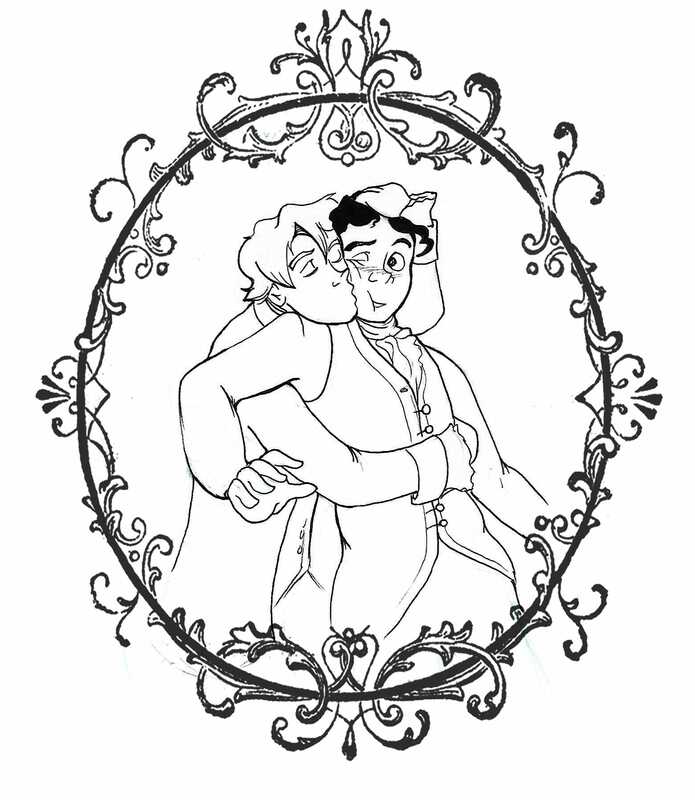 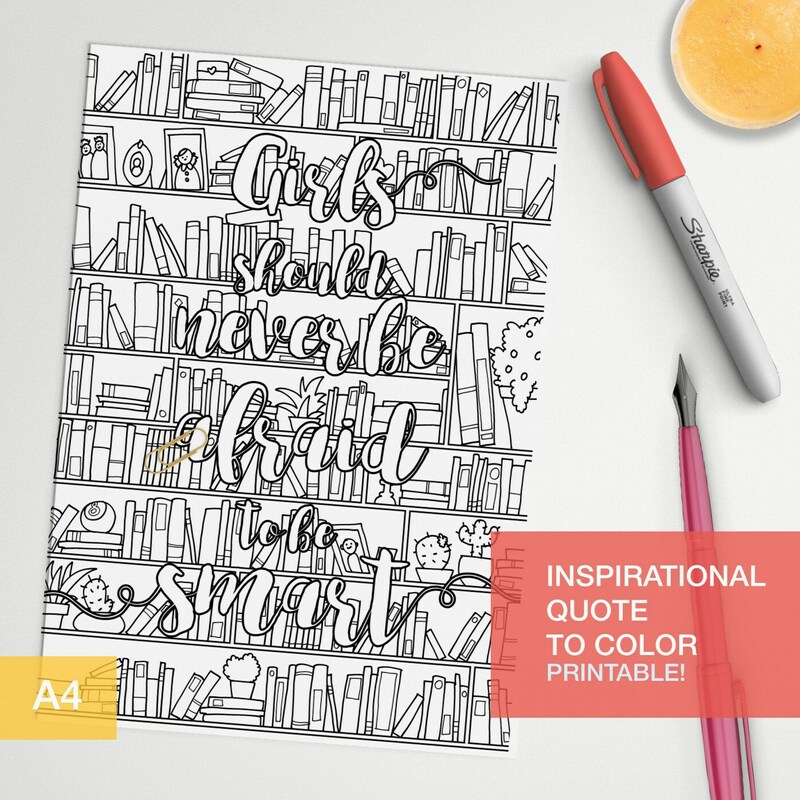 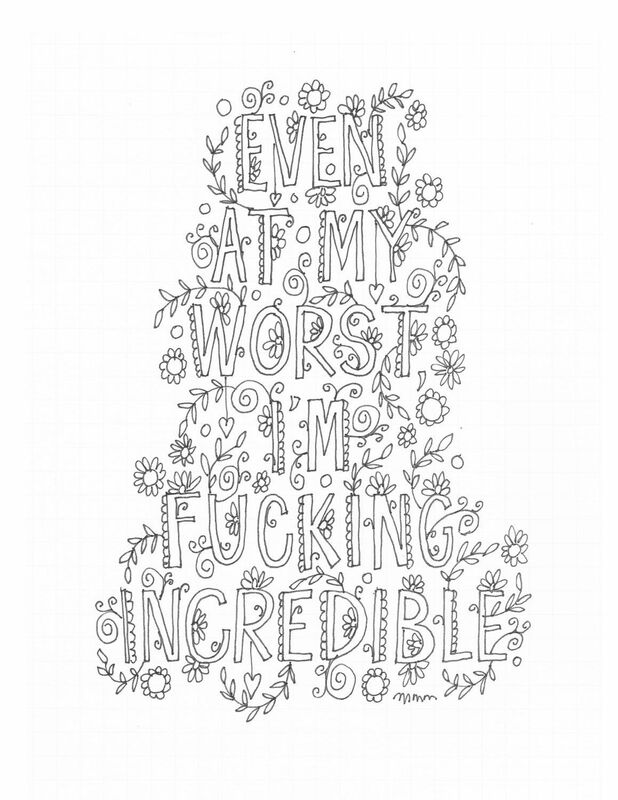 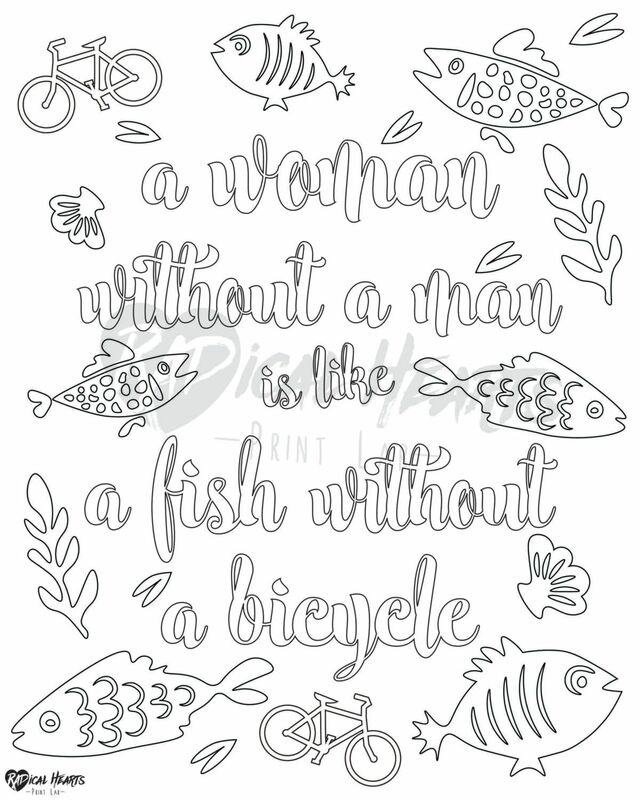 If you’ve got access to a printer and some art supplies, printable coloring sheets are a great way to feel like one of those crafty Pinterest moms without having to actually know your way around a pair of safety scissors.